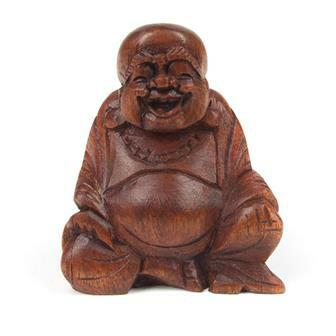 This superb showcase of all manner of woodcarvings from around the world highlights the wonder and skill involved in this traditional art form. 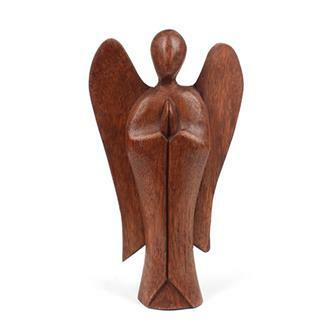 These wonderful pieces help provide valuable income for the producers and help to keep this dying art form alive. 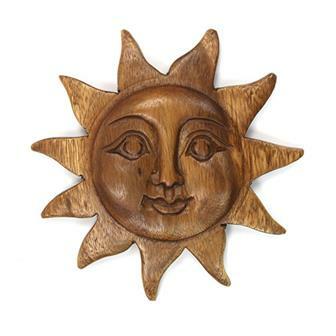 These beautiful hand made acacia wood carvings take the form of a cheery smiling sun. 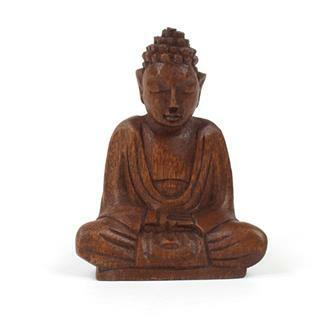 Hand carved in Northern Thailand, each one has a handy metal hoop for hanging. 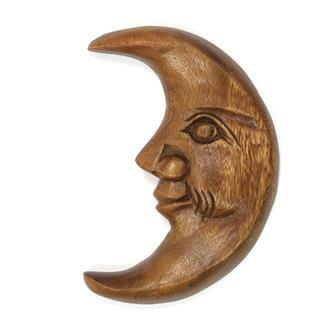 Chunky wood carving of crescent moon with a cheery smiling face. 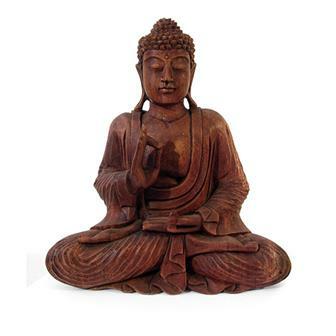 Hand carved in Northern Thailand from acacia wood. 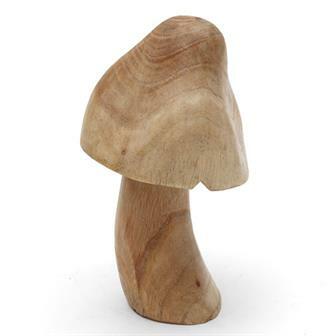 Little, ovate capped mushrooms have been carefully carved in white wood to fit perfectly into this fascinating wood rose formation. 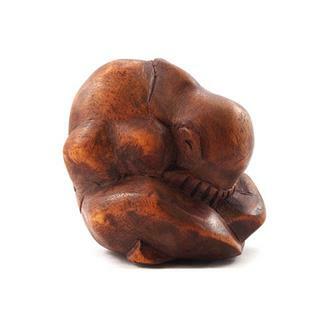 The unique mushroom-like structures sometimes called "wood roses" are the result of a parasitic mistletoe plant that grows on trees in Bali, commonly the chinaberry tree. 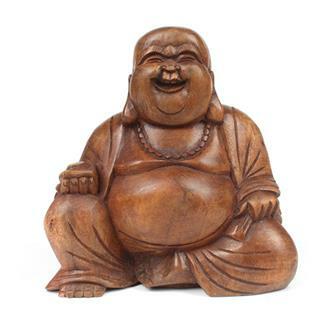 Natural product, designs will vary. 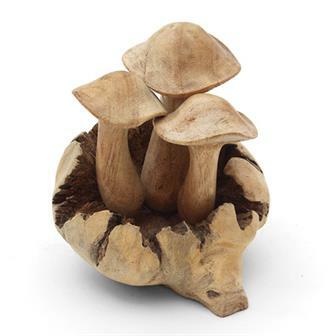 Collection of little carved wooden mushrooms that have been carefully carved in white wood to fit perfectly into this fascinating formation. 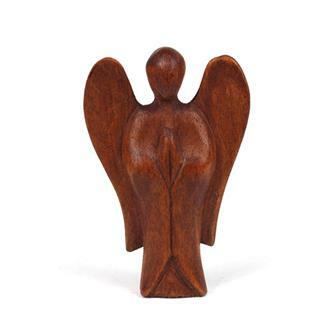 The unique mushroom-like structures sometimes called "wood roses" are the result of a parasitic mistletoe plant that grows on trees in Bali. 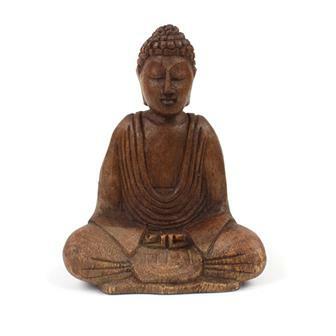 These wooden mushrooms are carefully hand carved to show the smooth, natural grains of the wood. 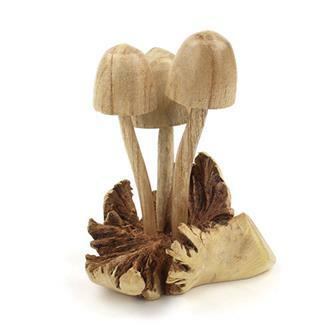 Each elegant little shroom looks great singly or you can grab a few for making a fairy ring. 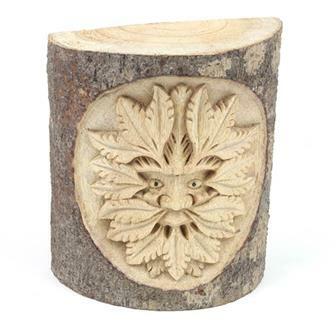 These elaborate depictions of the Green Man are intricately carved in lovely white wood. 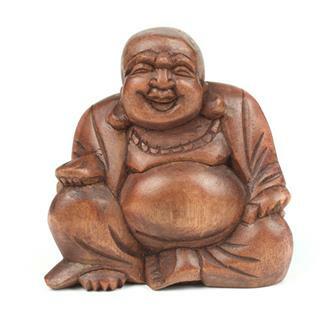 The skilled carver has worked directly into a half section of trunk, leaving the wonderfully textured surrounding bark intact. 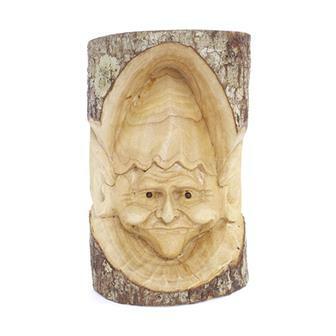 These highly detailed wood carvings each depict a michevious pixie. 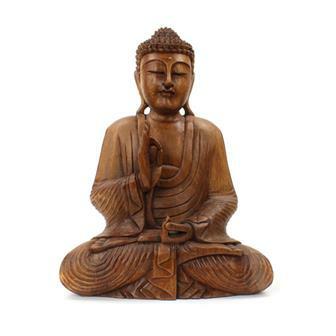 Made by the incredibly skilled artisans of Bali using sections of crocodile wood. 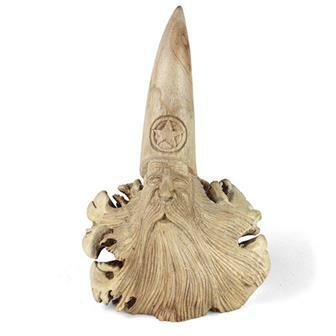 Strange and wonderful carving from Bali, a wise wizard with a great big beard and tall wizard's hat has been hand carved into this piece of parasite wood. 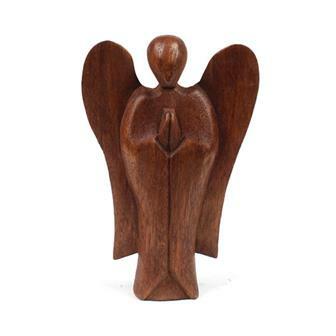 The unique mushroom-like structures sometimes called "wood roses" are the result of a parasitic mistletoe plant that grows on trees in Bali, commonly the chinaberry tree. 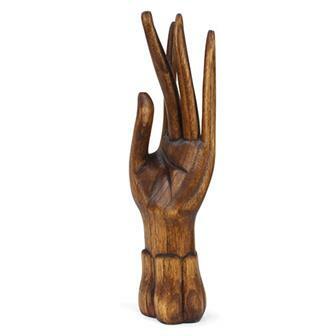 Smooth and tactile solid wood carving, these hands with their elegant elongated fingers are perfect as ring displays.